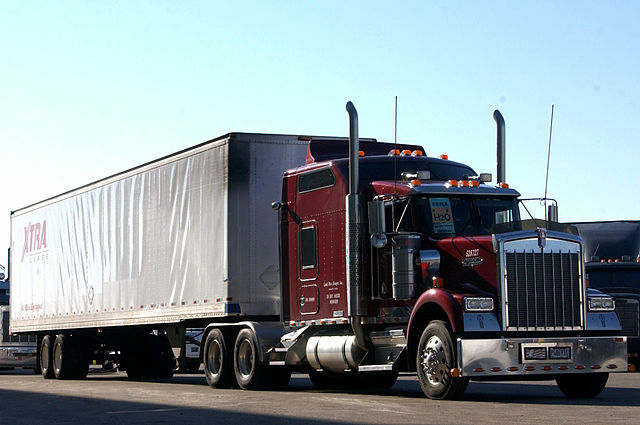 If you think starting a trucking business can be highly profitable, you’re right. Unfortunately, many of the people who try every year will fail. This happens for a simple reason: they are good truckers, but not good business owners. If you want to start a profitable trucking business, then you need to know a lot more than how to drive a truck well and how to choose the fastest and safest route. 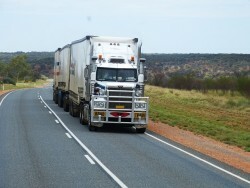 To be successful in the trucking business, you must get good at running a business. To do well as a business owner in the trucking industry, focus on developing good money management strategies, good marketing strategies, and good leadership strategies. The better you manage your money, the better your business will do. Two important aspects of money management to focus on is cash flow and proper accounting. In the trucking business, customers expect 30- to 60-days credit. Some even ask for 90-days credit. This can be problematic for you as you’ll quickly run into negative cash flow. While you can, of course, get a bank loan to manage your monthly expenses, the high interest you’ll have to pay will reduce your profits. A better solution is to use freight factoring, which is a financing tool that will provide your business with an immediate cash infusion. Instead of applying for a business loan, you’ll sell your invoices at a fair discount. As a result, you’ll get paid immediately by the financing company rather than wait for payments from the customer. The financing company will then collect directly from the customer. While you can manage your accounting the old-fashioned way, it’s better to use software tools. Instead of cutting a check when a bill is due, the accounts payable system in your accounting software will track when bills arrive, and this will make it easy to plan your cash flow. The software will also give you detailed reports about each of your vendors, making it easier to locate prior payments and look up earlier invoices. And, of course, managing your taxes will be far, far easier. You can get work immediately by using freight boards, also known as load boards. These are online matching systems that allow freight brokers and shippers to post their loads. It’s easy to find clients this way. But while the work is easy to get, you should only use load boards until you develop an effective online and offline marketing system. 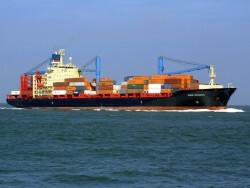 This is because many boards are a price race to the bottom as carriers compete with each other. Additionally, most of the work is for one-time gigs, so you won’t be able to build a steady list of clients. By using online marketing tools, you’ll be able to get your company name out there. You can build your online presence by setting up a website, a blog, and social media profiles, and you can get leads by using online advertising, like Facebook ads or Google’s PPC ads. While online marketing works well, they ought to work in tandem with classic networking. Although a form of traditional marketing, it’s still an excellent way to generate referrals, find opportunities, make connections, and get important business advice. Additionally, it’s a proven way to raise your profile, have a positive influence in your community, and derive satisfaction by helping other business people. As a business owner, you’ll need to lead a team. At some point, you’ll need to hire employees as there will be too much work for you to manage as a solo owner operator. Two effective leadership strategies you can use are to lead by example and to create a system to motivate employees. To lead by example means to act in a way that positively influences the thoughts, feelings, attitudes, and behavior of others. By developing enough vision to see the road ahead and acting with courage when challenges arise, you’ll encourage everyone around you to be forward-thinking and resourceful. While some employees will be motivated, don’t simply expect everyone to be motivated. Human nature is complex and simply receiving a paycheck will not necessarily motivate people. You can motivate your employees by communicating better, empowering them, offering them opportunities for advancement, and by providing incentives for challenging projects. In conclusion, starting a trucking business can be profitable—if you learn to become a good business leader. Deploy money management strategies, marketing strategies, and leadership strategies to run a successful business.